We are the largest team of Divorce and Family Solicitors in Alsager with our specialist divorce solicitors providing expert advice about divorce and separation. Our local team of leading family lawyers are both highly regarded and consistently recommended by clients. Meet the team here. We offer a free initial consultation with one of our divorce lawyers and we can provide you with a fixed price for the divorce. Poole Alcock divorce and family lawyers have offices in Alsager, Congleton, Sandbach, Nantwich, Crewe and Wilmslow. 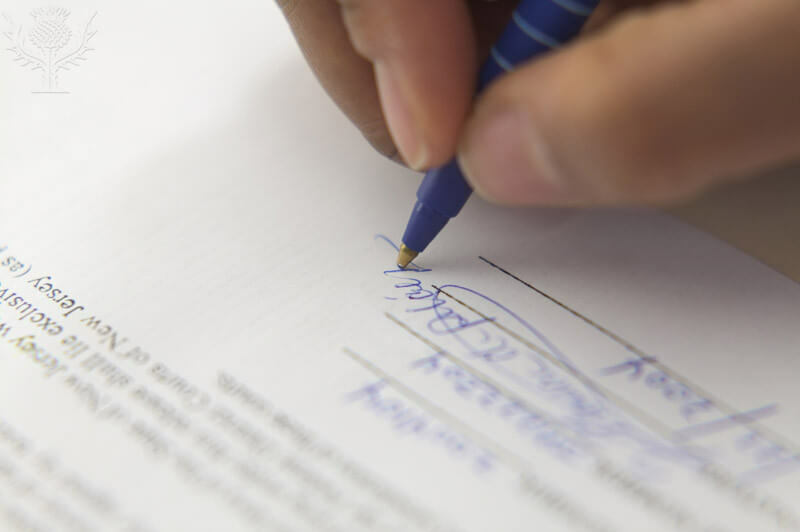 For a free initial consultation about divorce with one of our solicitors in Alsager call Poole Alcock lawyers on 0800 389 7093 or contact us online by completing our divorce enquiry form. Poole Alcock divorce and family lawyers are rated 4.5 out of 5 on Google reviews and are consistently recommended by clients for their divorce advice. 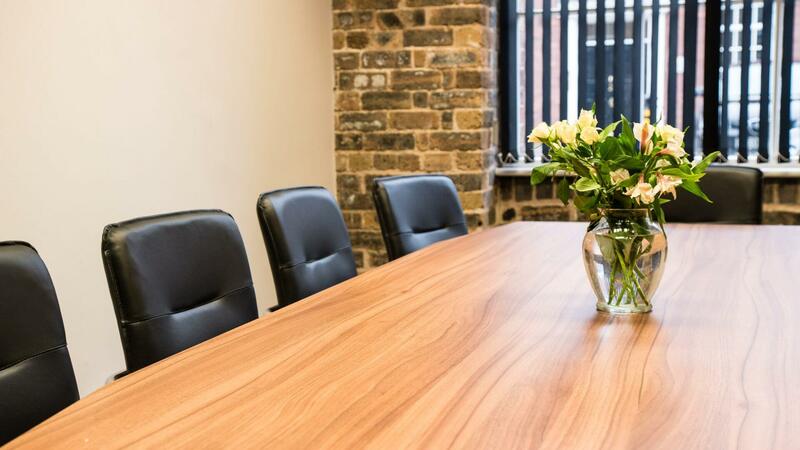 Our solicitors can offer representation in Court proceedings for a fixed fee. We pride ourselves on providing a Collaborative approach to family law as we understand how stressful and upsetting separation can be for clients. Our lawyers are sensitive to their client’s needs and we aim to provide our clients with the very best levels of client care. Our solicitors are all members of Resolution – a national organisation of family lawyers committed to non-confrontational divorce and separation. We are accredited by the Law Society and have members on the Advanced Family Panel of Solicitors. Richard Barratt – the head of the Divorce and Family Team – is also a qualified Collaborative Lawyer. 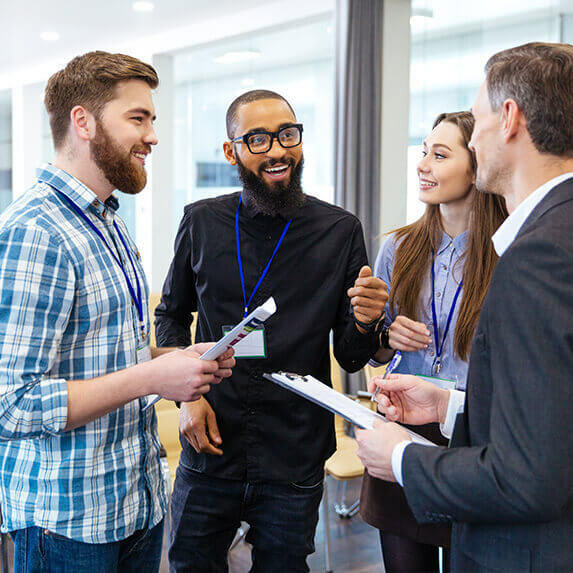 Under the collaborative process, each person appoints their own collaboratively trained lawyer and you and your respective lawyers all meet together to work things out face to face. Both of you will have your lawyer by your side throughout the process and so you will have their support and legal advice as you go. We believe our clients deserve to receive the highest possible standard of customer care and legal advice. To achieve this, we ensure our lawyers and support teams are highly skilled professionals with a passion for delivering excellent service which focuses on our clients’ individual needs and circumstances. We regularly ask our clients for feedback and how we could make our service even better, to make sure that we get it right every time. We leave nothing to chance and take nothing for granted. For these reasons, we make a simple but important promise to our clients: The Committed to Excellence Pledge. Sarah Thomas, an Associate Solicitor in our leading divorce team, advises clients in our Alsager office. She is highly recommended by clients for her sensitive and thorough approach to cases. Our Alsager office is conveniently located on Lawton Road opposite the Alsager Civic Centre and library close to the centre of the town. Cheshire's Choice for Divorce and Family Law. Contact us on freephone 0800 389 7093 or via our online enquiry form to book your free initial appointment. We are a leading Alsager family law department with specialist solicitors on hand to help you and your family. 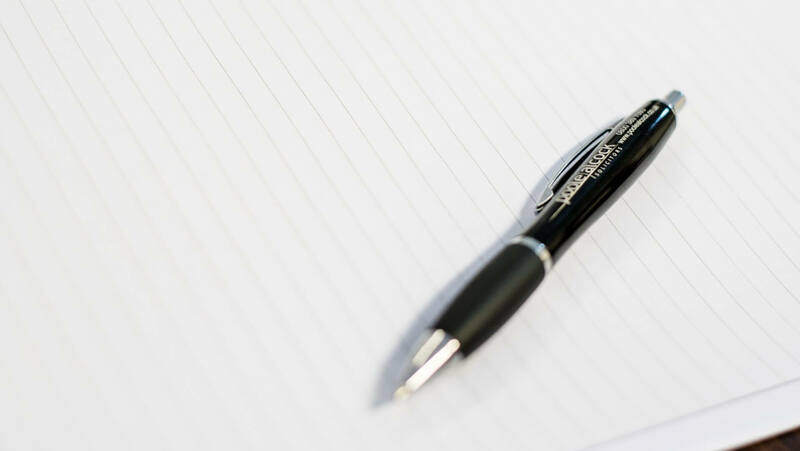 Our expert lawyers will provide you with affordable quality legal advice, whatever your situation may be. Contact us today for your free consultation to find out how our team can help you. Richard Barratt is a leading Cheshire divorce solicitor and he heads up our Divorce and Family law team in Nantwich. Richard qualified in 2006 and joined the firm in 2007 before becoming a partner in 2012. Consistently recommended by clients, he specialises in divorce & family law and is a member of the Advanced Family Law Panel of the Law Society in the categories of divorce, finances and children. Richard is also a member of Resolution – a national organisation of family lawyers committed to non-confrontational divorce, separation and other family problems. He specialises in all aspects of private family law, with particular emphasis on the financial consequences of relationship breakdown including cases where there are substantial assets, trusts, pensions and family businesses. He also deals with disputes regarding children. Daniel is a Partner and specialist Solicitor within our leading Divorce and Family team. Based in our Wilmslow office, Daniel specialises in all aspects of divorce and family law. He is well known for his attention to detail, precise nature and perseverance. He is committed to getting the best result for his clients in all circumstances and prides himself on building long lasting relationships. Daniel is a qualified Higher Court Advocate. Daniel graduated from Newcastle-Upon-Tyne University in 1999, with honours, and subsequently qualified as a Solicitor in 2005. He became Partner at the firm in 2012. Daniel also has experience with all areas of criminal law including the most serious cases including murder, serious sexual offences, drug supply and fraud. Nicola is well known and highly respected throughout Cheshire as a Child Law specialist. She acts for parents in relation to Pre-Proceedings and Care and Adoption proceedings, including applications by the Local Authority for Care and Supervision Orders. She is also an experienced advocate for grandparents seeking Special Guardianship. Nicola has dealt with extremely serious and complex cases where she has fought for parents to keep their children living with them or to remain part of their lives in some way. She has a wealth of experience acting in cases where clients have undergone drug/alcohol testing, parenting assessments and psychological assessments as part of the Court process. 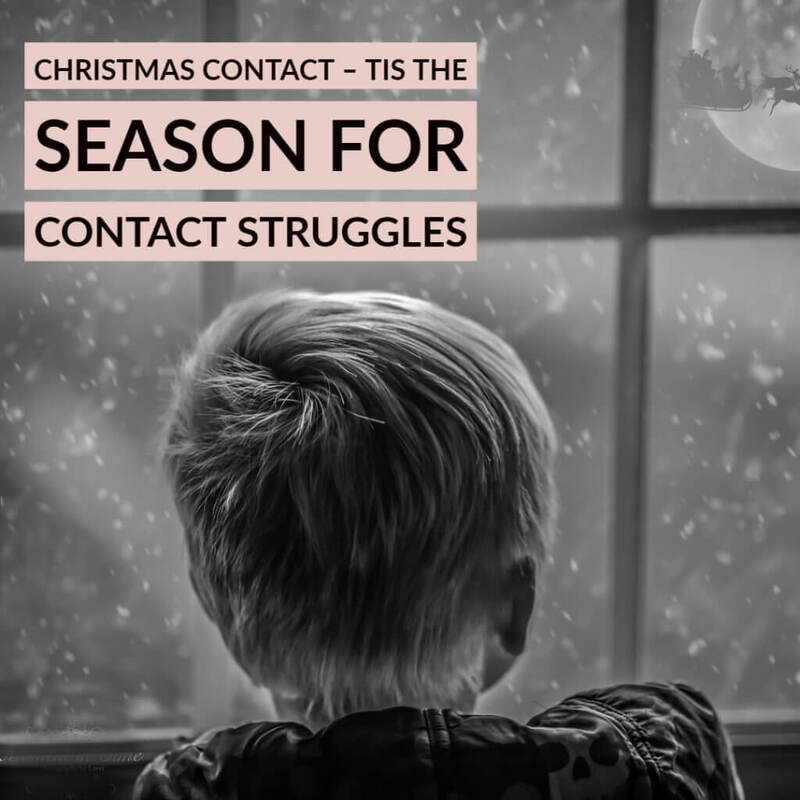 Nicola is able to provide advice, assistance and representation under a contract to provide Legal Aid, which usually means there is no cost to eligible clients. Nicola is also a member of Resolution, who are a national organisation of family law specialists. Amie is highly experienced in all aspects of family law, with a particular emphasis on divorce and financial matters. Amie is consistently instructed in relation to high-value divorce cases and complex matters involving business interests and overseas assets. Amie has a keen eye for detail and a methodical and forensic approach to resolve matters efficiently and in her client’s best interests. Amie provides advice to clients in respect of how best to protect their assets when in a relationship, with experience in drafting cohabitation agreements and both pre and post-nuptial agreements. Amie represents clients in all types of Children Act matters, including complex cases where there are serious Safeguarding concerns, ‘Finding of Fact’ hearings and matters involving Guardians. She is also experienced in dealing with all aspects of cohabitation and separation disputes, including disputes over property under TOLATA. Amie is also a member of Resolution – a national organisation of family lawyers committed to non-confrontational divorce, separation and other family problems. Jane is a highly experienced family law specialist, with a particular interest in matrimonial disputes and arrangements for children. She works closely with clients to resolve any issues and is focused on the client’s needs in each individual case. Jane prides herself upon building an excellent rapport with her clients and providing them with indispensable advice in relation to a wide range of family issues, including divorce, Child Arrangements Orders, Non-Molestation Orders and financial remedy proceedings. Jane works in partnership with Cheshire Constabulary and was selected to join their panel and work alongside the Cheshire Police Federation providing their police officers and staff with specialist advice and support. Jane is also a member of Resolution – a national organisation of family lawyers committed to non-confrontational divorce, separation and other family problems. Helen has established herself in the local area and has acted for clients in relation to Children Act Applications, including Child Arrangements Orders, Prohibited Steps Orders and Special Guardianship Orders. She has dealt with complex cases where there are serious Safeguarding concerns and difficult issues around risk of harm to the child. Helen has a client-focused approach and ensures that her clients are well informed and kept up-to-date throughout their matter. She deals with divorce/dissolution and any problems arising out of the breakdown of a marriage/civil partnership, including applications for financial relief. Helen also advises clients who have cohabited on their obligations and rights upon separation. She can provide advice to clients who are contemplating cohabitation or marriage in relation to cohabitation agreements, pre and post-nuptial agreements. Helen is also a member of Resolution – a national organisation of family lawyers committed to non-confrontational divorce, separation and other family problems. Sarah is highly experienced in all aspects of divorce and family law. She has an excellent reputation throughout Cheshire and North Staffordshire and is accredited by the Law Society as an Advanced Family Law practitioner. This means that she has proven knowledge, skills, experience and practice as an advanced member of the Family Law panel. Sarah represents clients dealing with divorce and financial disputes as a result of the breakdown of their marriage/civil partnership. With experience in resolving complex issues in relation to dealing with pension sharing and acting in relation to claims for spousal maintenance and periodical payments. Sarah acts for parents in relation to all types of Children Act applications including more uncommon issues such as removal of a child from the jurisdiction. She can provide advice and representation in relation issues arising from separation for cohabiting couples, including representation in TOLATA proceedings. Sarah is experienced in representing vulnerable clients, where capacity may be an issue and for those who have suffered domestic abuse. Cheryl Cooper joined Poole Alcock in 2001 and commenced her ILEX training with the Institute of Legal Executives in 2004. Cheryl assists Nicola Jones and Sonia Rickard in the Child Law and Care Department. With over a decade of experience Cheryl specialises in representing clients whose children are at risk of being, or have already been, taken into the care of the Local Authority. Cheryl’s knowledge and excellent rapport with clients ensures that parents and carers are helped to negotiate their way through the complex issues involved, despite any other difficulties they may be facing in their personal lives. Cheryl acts for clients in relation to pre-proceedings, care proceedings and Special Guardianship Orders. She also has acted in complex cases which have been heard at the High Court and Court of Appeal. 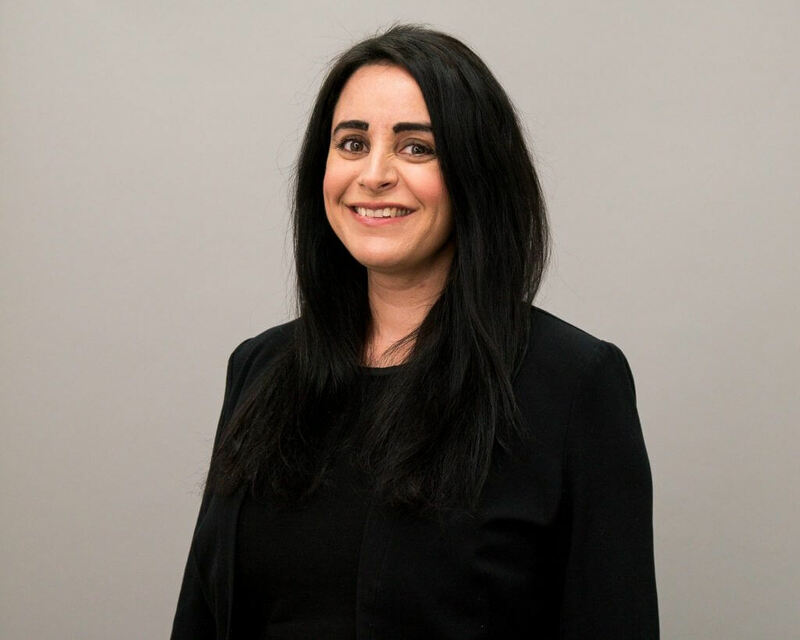 Nicola is experienced in dealing with all aspects of family law, with a particular interest in cases which involve Domestic Abuse and Children Act applications. She is highly recommended by her previous clients, with a reputation for fighting for those most vulnerable and providing robust advocacy on their behalf. As well as applications for Children Act Orders including Prohibited Steps and Specific Issues, Nicola has acted for clients in relation to urgent applications for the return of a child and complex ‘Finding of Fact’ hearings. In addition, Nicola frequently deals with divorce and financial disputes arising from the breakdown of a marriage/civil partnership. She is also experienced in acting for unmarried clients upon separation, including TOLATA proceedings. Nicola is a member of Resolution – a national organisation of family lawyers committed to non-confrontational divorce, separation and other family problems. Sarah started working for Poole Alcock in the Conveyancing department in 2014 and commenced her Training Contract with the firm in 2016. Sarah qualified in March 2018 and is looking forward to continuing her work in the Child Law and Care Department. Currently Sarah assists Nicola Jones, Sonia Rickard and Cheryl Cooper in all aspects of their work, including pre-proceedings, care proceedings; namely Supervision and Care Orders and Special Guardianship work. Sonia is an expert family law solicitor, specialising in child care law. Sonia works in our dedicated care team helping parents and children through often very complex and difficult legal proceedings. Based at our Crewe office, Sonia is a member of the Law Society’s Children’s Panel – meaning she is an accredited specialist in children law. If you would like to book an appointment to meet with Sonia then don’t hesitate to get in contact with her on our Freephone telephone number 0800 389 7093 or at our Crewe office on 01270 256665. Natasha is a member of the firm’s Family Department. Natasha joined Poole Alcock in 2015 as a Business Development Assistant before moving into our Employment Department as a Paralegal then Trainee, obtaining her training contract in September 2016. Natasha completed her law degree at Liverpool John Moores University in 2014, then went on to complete her Masters in Global Crime, Justice and Security the following year. In her spare time Natasha enjoys the gym, football and socialising with friends. Lisa is a Solicitor specialising in all aspects of divorce and family law. Lisa has a particular expertise in advising clients in relation to high-value divorce cases and the arrangements for children on separation. She is consistently recommended by clients for her efficient, caring and robust approach to family cases. Rachael completed her Law (LLB) degree at the University of Liverpool in 2017. She then went on to complete her LPC MSc in Law Business and Management at the University of Law in Manchester in 2018. 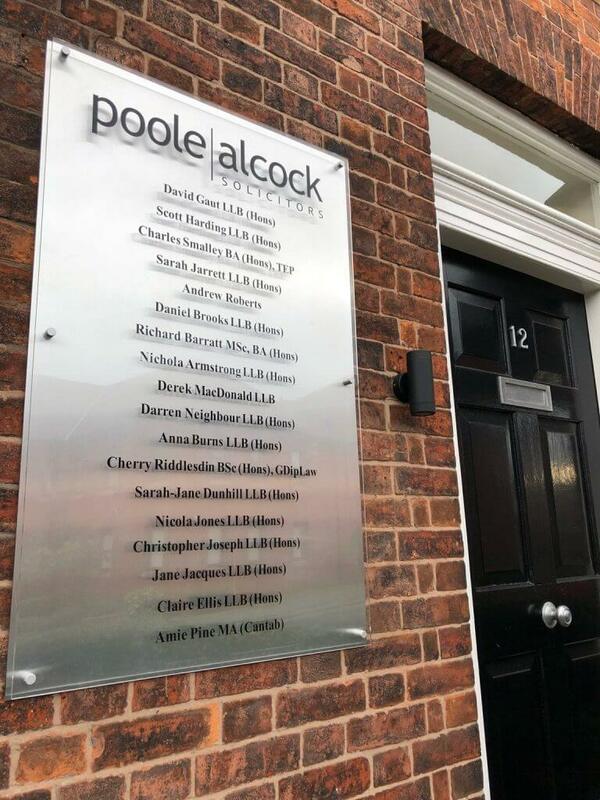 Rachael joined Poole Alcock as a Trainee Solicitor in September 2018 and currently works within the Family Department. In addition to assisting on private family law matters, Rachael works as part of the specialist Legal Aid team, helping clients to obtain public funding.